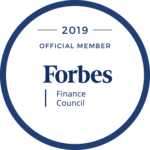 Our borrower first started using us as their private lender early last year, and since then we have provided her multiple loans for the fix and flips she has done. With this most recent loan, our borrower plans to have this home between 90-100% complete in time for the Willo Home Tour in February. This will help bring in between 5-10 thousand visitors, and assist in having it sold quickly. 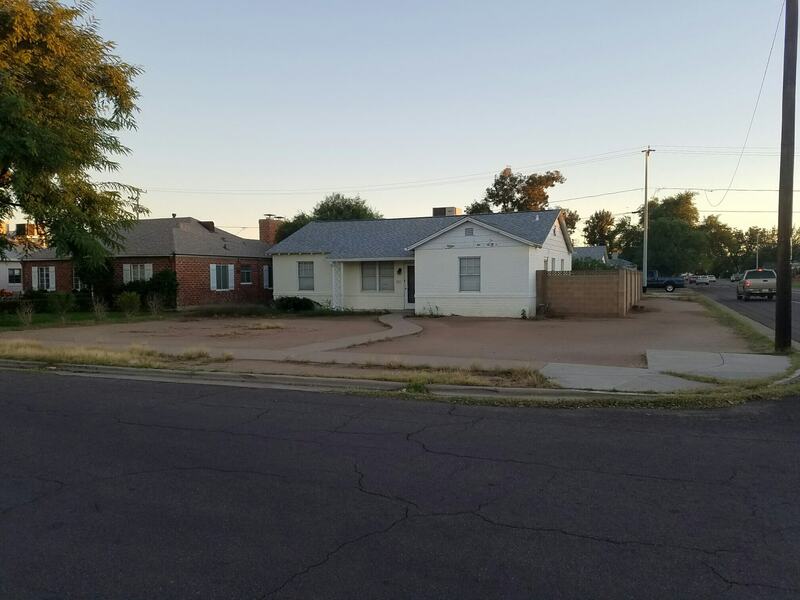 What we like about this loan is the prime location this home has in the Historic Willo District, and how our borrower has shown her ability in completing work, and producing quality work. As a real estate agent, our borrower is able to cut down on the potential additional costs of hiring an real estate agent or broker to sell the home for her. We are excited to see the finished product, and other properties that she brings to us in the future.